This was a wonderfully interesting week. 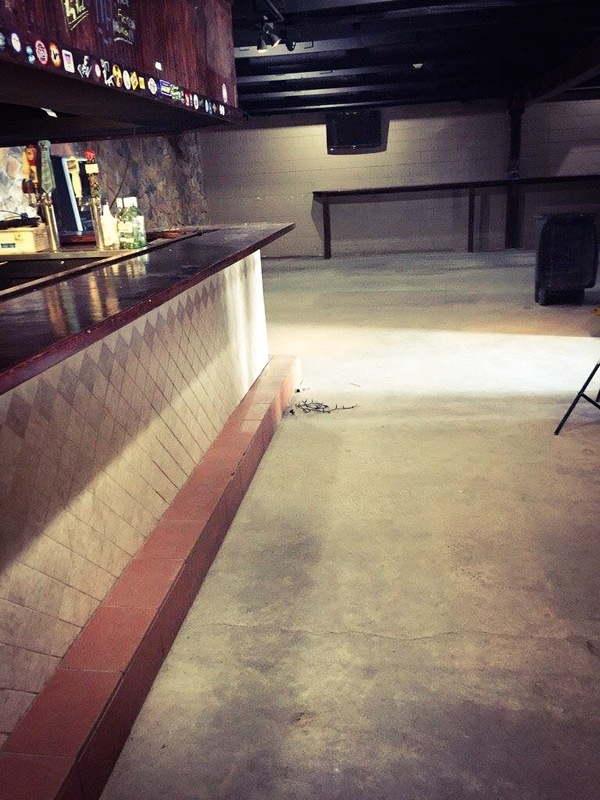 There was the usual work week and we got our last few pieces of furniture in buuuuuut…. 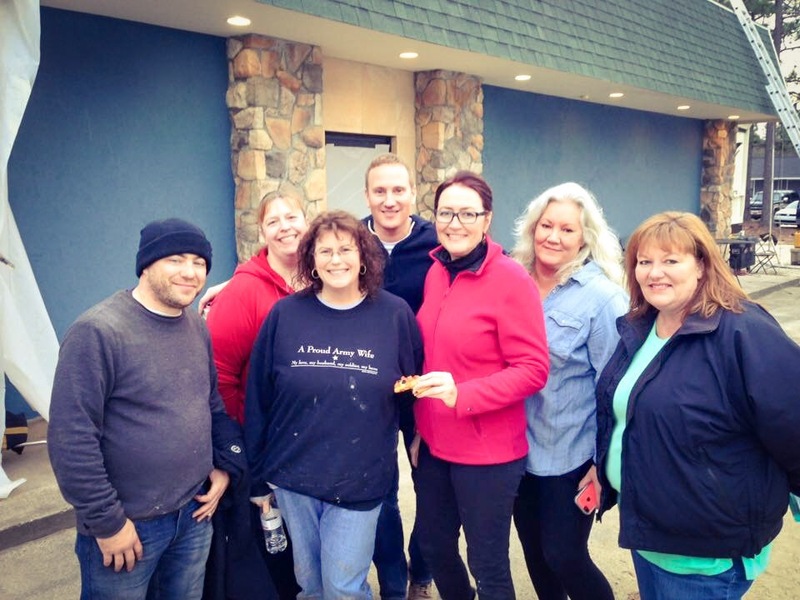 I also got to volunteer with the show Restaurant Impossible. It was literally in BFE (a colorful initialism for the middle of no where) took about an hour to get there. Admittedly I’ve never actually seen the show, but I’m familiar with the concept from seeing a couple of episodes of Hotel Impossible. A chef (in this case the host Robert Irvine) comes in and revamps the menu and a crew of designers and builders come in and overhaul the restaurant. 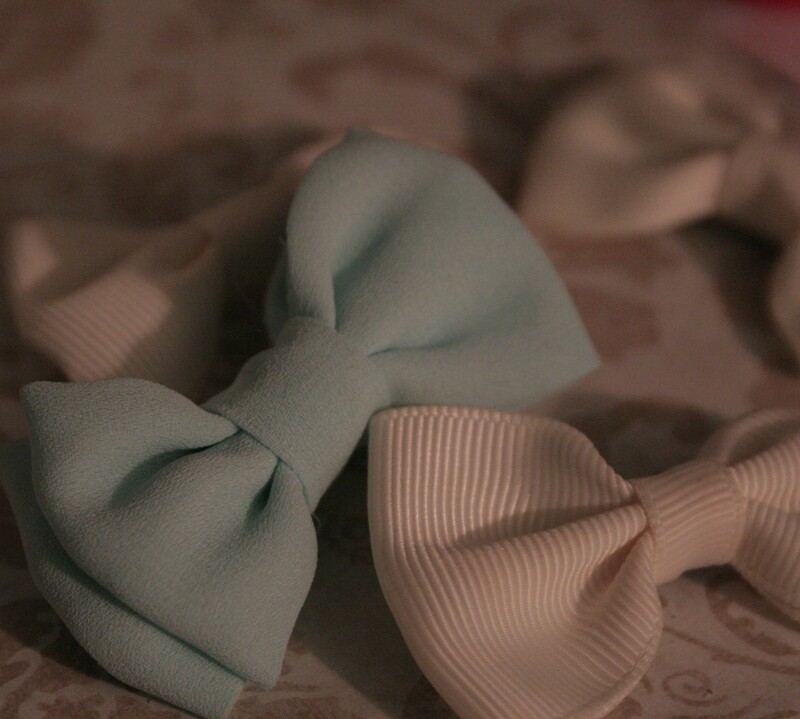 I didn’t get to take any pictures while I worked (it’s in the contract you sign when you volunteer) but here are a few that have been released on their official social media outlets. Here is the inside of the bar once everything, excluding the myriad of stickers, was hauled out. My mother and I later had the fun job of peeling down and washing off the stickers… It wasn’t all maidly duties though. I have sanded more chairs than I could keep track of and painted even more boards. Here are some of my fellow volunteers along with the designers Lynn in the middle back and Sookie in the blue jean shirt. Sookie and her husband started as volunteers and were later hired on as regular crew. And!!! 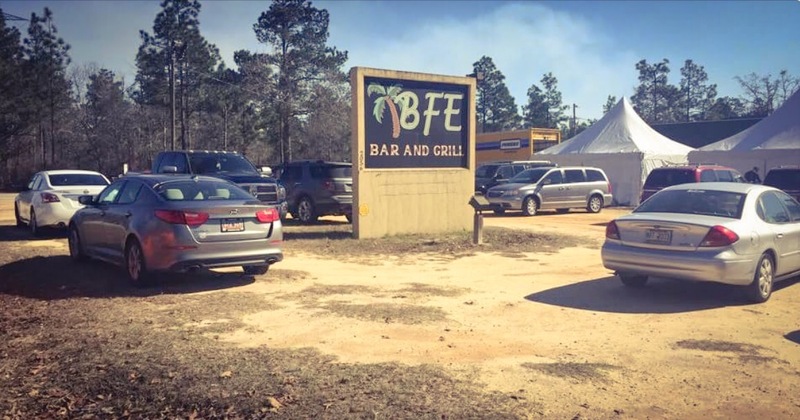 The new and definitely improved name for the BFE bar. Like I said I can’t show you anything else and I can’t technically tell you anything else though I think it’s safe to reveal that the decor shall feature a dog named woody, and he is wonderful. 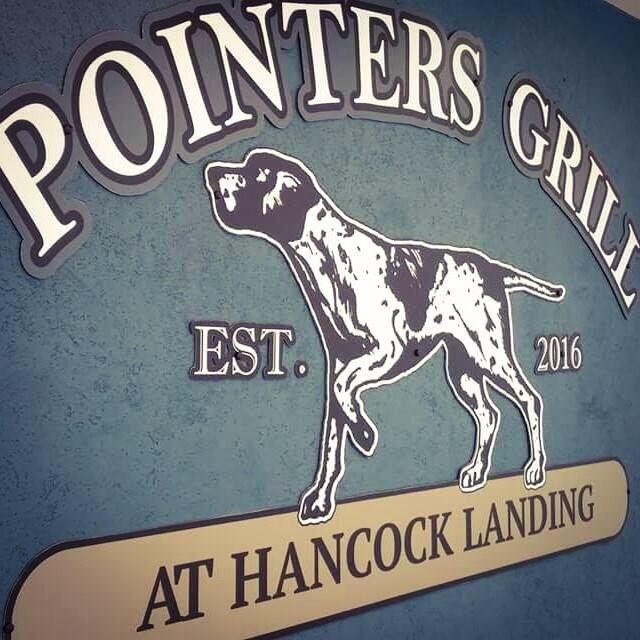 So the next time you’re in BFGeorgia stop by Pointers.